1 in 3 of our students goes on to attend the world's top universities. 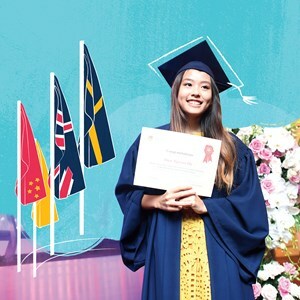 Students graduating from BIS Hanoi will be confident in the knowledge that they have been well prepared for a smooth transition to the university system of any country. 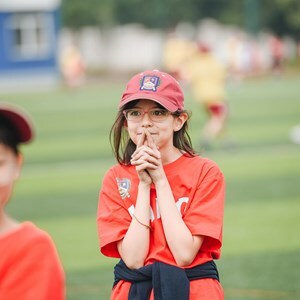 In collaboration with UNICEF, Nord Anglia Education students have their social consciousness raised so they care more deeply about the world and the people in it. Your child will research, develop and debate challenges facing our society, and take action to address them. We believe there is no limit to what your child can achieve. 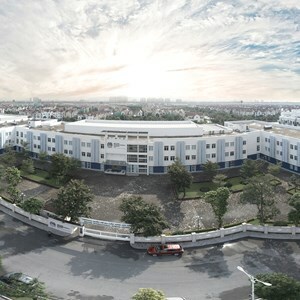 So we encourage every student to reach for their dreams, try something new, and above all, to be ambitious. 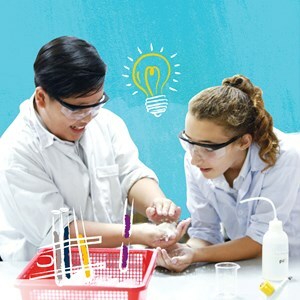 There are no limits to what our students can achieve and at British International School Hanoi we create an environment where your child will excel academically, socially and personally. Music can play a transformational role in children's education. The Juilliard-Nord Anglia Performing Arts Programme has been designed to give students a deep engagement with performing arts - promoting cultural literacy, creativity, critical thinking and collaboration.